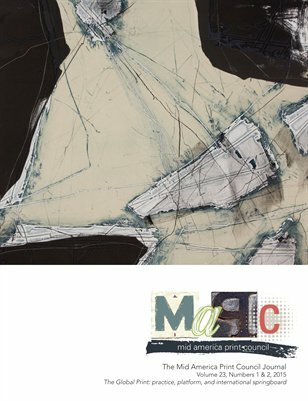 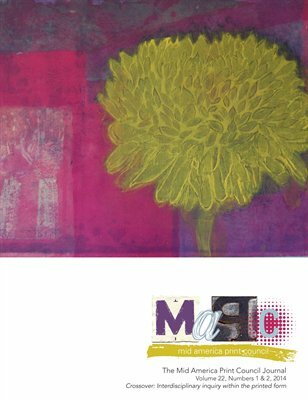 Purchase printed, bound copies of The Mid America Print Council Journal and get downloads for your iPad or mobile device. 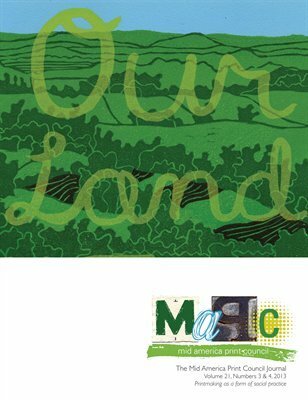 MAPC does not receive proceeds from the sale of The MAPC Journal. 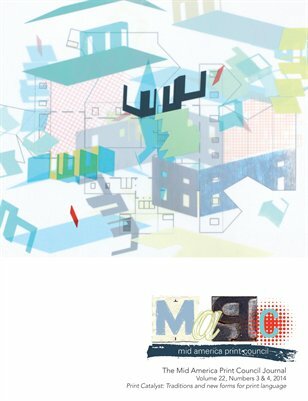 For free pdf downloads, visit the MAPC website.